View More In Gun Stock Accessories - Page 5. 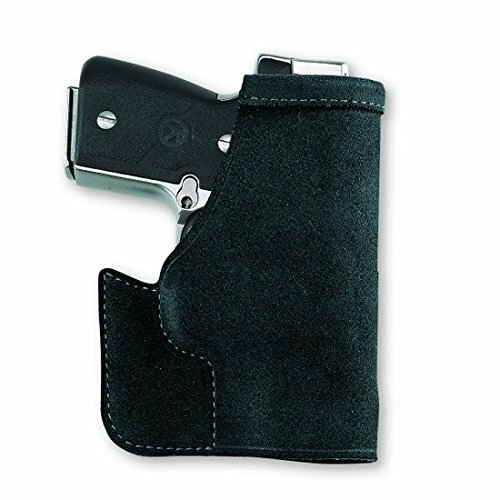 Galco Pocket Protector Holster, Fits Glock 42, Ambidextrous, Black Leather PRO600B. This product is made of highly quality materials and manufactured in the United States.